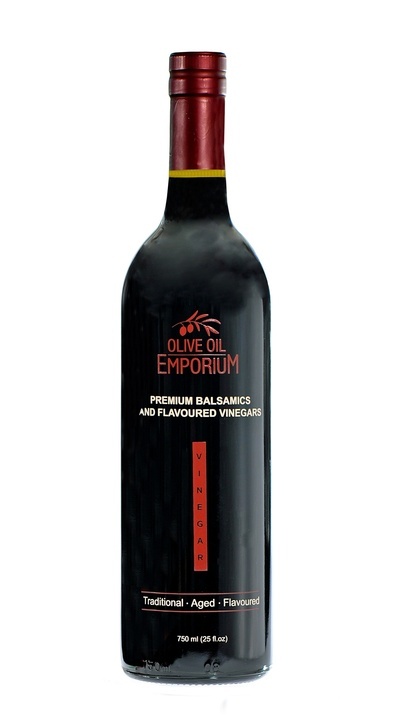 When you're looking for a vinegar othar than a fine balsamic, try one of our specialty vinegars. Add an interesting twist to your favourite dressings, or use as a marinade for added depth and dimension. If you're looking for something special, our Serrano Honey is pleasantly complex, sweet, and with a hint of spiciness. Our Champagne Wine Vinegar from France is deliciously crisp, and bright, and our Sherry Wine Vinegar rich, deep, and complex.